Admire the striking style and smart design of our 2011 Acura RDX Technology in Palladium Metallic! It all begins with our incredible 2.3 Liter Turbo 4 Cylinder that is perfectly paired to a responsive 5 Speed Automatic transmission. Slide inside the deluxe cabin, and you'll see it offers amazing luxury with leather heated seating, Bluetooth, and even a power sunroof! 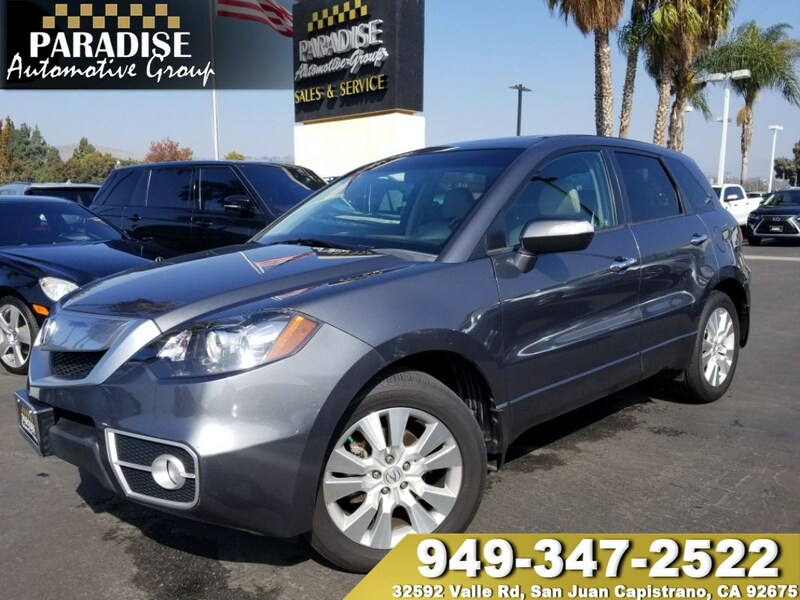 Add in the incredible Technology Package - a navigation system with real-time traffic and weather, a multi-view backup camera, and a surround-sound audio system with a built-in 15-gigabyte hard drive - and you have one fantastic vehicle!